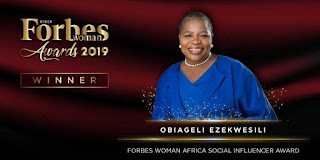 Home Current Affairs Featured OBY EZEKWESILI: The Proverbial Preacher Who's Not Recognized At Home, Wins THREE Prestigious Awards Abroad. OBY EZEKWESILI: The Proverbial Preacher Who's Not Recognized At Home, Wins THREE Prestigious Awards Abroad. Growing up, I was told a particular story of how home grown goats do not produce fats in the eyes of it't owners, meaning, that as a child, I had the tendency to appreciate the meat from a neighbors goat, compared to the one from home. This is the story as it is currently with a woman I would always love to address as an ENIGMA and Role Model amongst African women, far beyond what is assume to be the qualities women should possess, this one in particularly, has broken records to attain a height millions of men, talk-more women, only see in their dreams. 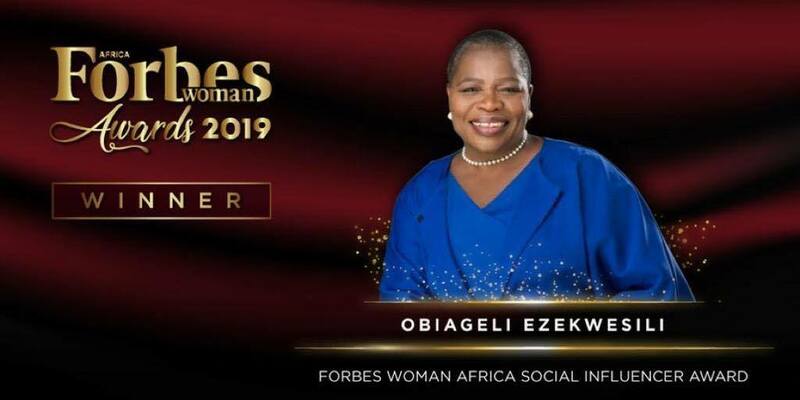 Our very own, former Vice President at the World Bank, Dr. Obiageli Ezekwesili was in the last few days, honoured with not one, or two, but three global awards for her contributions, which Nigerians would rather develop blind eyes for, to the world as I would love to call it. Precious Eze's Blog had reported one of them earlier, but would like to mention them one after another, incase you missed the story out of error or for reasons of sentiment, and to bring to your notice, that the woman we are all ignoring at our door-knots, IS MAKING US PROUD ABROAD. 1. Forbes Woman Africa Social Influencer of the Year Award, Jo’bourg SA . 2. Vanguard Award from Howard University Washington DC. 3. One of #Genius100 of the Albert Einstein Foundation and co-writer of the first ever 3D book printed in Spaceship—-#100VisionsOfTheFuture in Miami Florida, USA. Woman of inestimable value, incorruptible, patriotic Nigerian, a Role Model, an Intellectual. Dr. Oby Ezekwesili is the President Nigeria missed due to what I would describe as, THE NIGERIAN POLITICAL CORRUPTION. Congratulations Ma'am, we are very proud of you.